Azure: The brioche nest on the regular menu gets swapped out for a deep, shellfishy bouillabaisse treatment, and the smoked duck ravioli of the main course is replaced with an even better smoked onaga with creamy corn and mushrooms in a sprightly sauce of chile oil, rice vinegar and tahini. The Greens and VInes menu has an expansive selection of vegan dishes. Grondin: While there’s no gluten-free menu at this French-Latin bistro, there are plenty of wheat-free dishes, including steamed, grated yucca topped with cheese and honey and a succulent pork chop. The staff is trained to suggest options and the kitchen adept at modifying dishes.62 N. Hotel St.
Grylt: Grylt has multiple gluten-free options for meat and fish, veggies and starches, including the mashed cauliflower and grilled baby romaine. 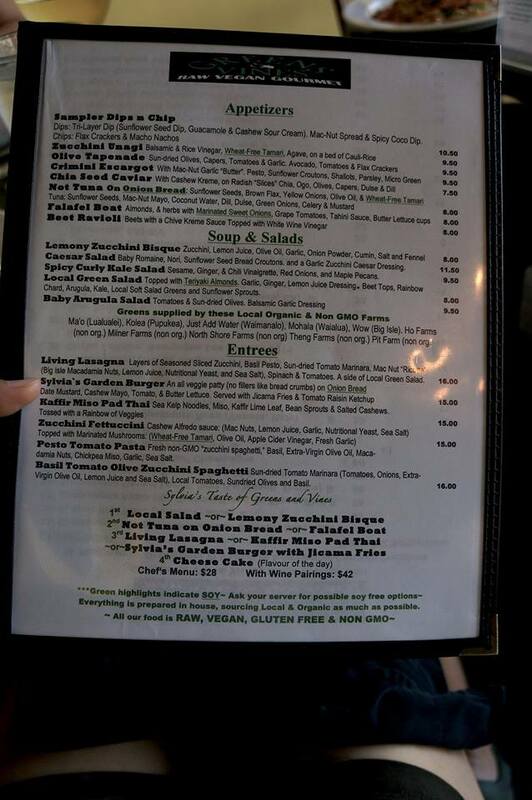 Highway Inn Kakaako: What’s gluten-free-friendly besides poi, lau lau, lomi salmon and haupia? An on-site pastry chef who bakes silky custards with kiawe-flour crusts. They’re incredible enough that they outsell the bread puddings, pineapple upside-down cakes and other wheat-flour desserts. 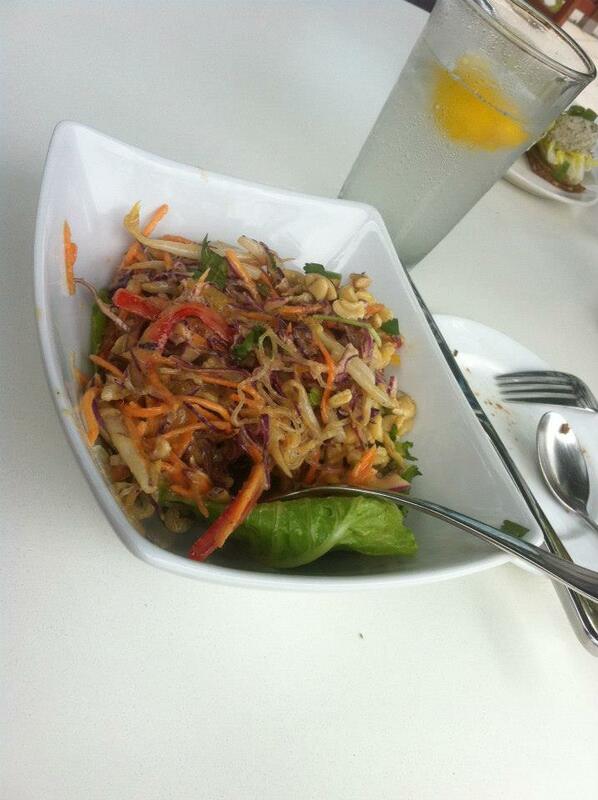 Vegan Pad Thai from Greens and Vines is a great option for those with dietary restrictions. The Pavilion Cafe: When you want a creative, entrée-size salad, Pavilion has one of the best selections on the island. So, indulge, gluten-free foodies—and enjoy a healthy Honolulu!